So what is the true cost of a pension? It sounds like a simple question doesn’t it? 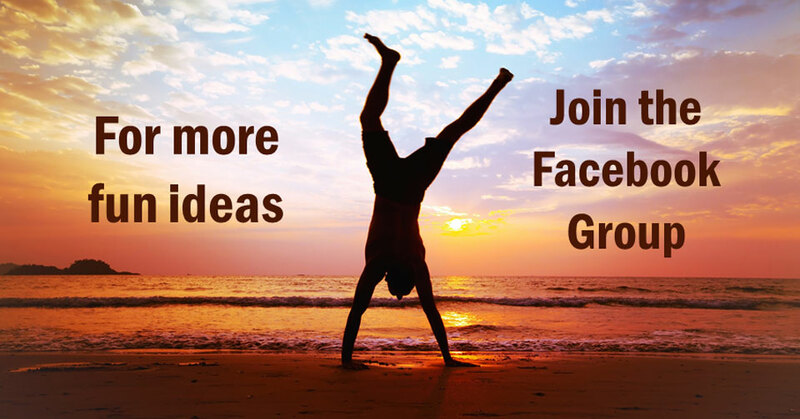 So, if this is useful to you – or could help a friend or family member – please hit a share button on this page. 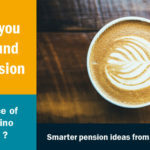 Now, I’ve observed the Pensions and Investment industry (from the inside and out) for more than 30 years now … and, sadly, there aren’t many in the media who can help you to navigate it. Sure, there are lots of journalists who can grab people’s attention with a ‘scary’ headline … or engage them with a good story. And they even have a formula for doing just that. What makes a strong news story? They involve some ‘conflict’ (between good and evil) So, on financial stories that could be a bank or insurance company or even the government as the oppressor. The media obviously avoid ‘boring’ stories because they don’t sell papers/produce ‘clicks’/or drive viewer numbers. What worries me – is that their obsession with scary or odd stories is having a very bad effect on the long term wealth of the nation. And that’s a serious issue because you really need to understand your money to make better decisions about it. 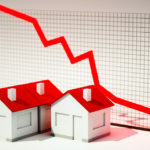 Poor quality or Misleading information can cost you tens or hundreds of thousands of pounds over the long term. 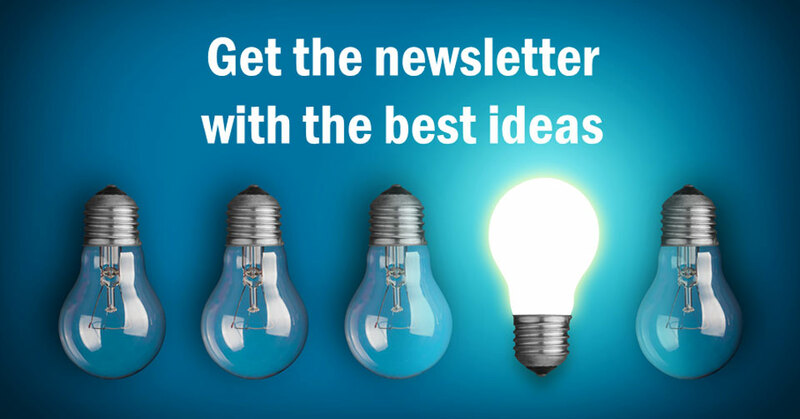 with solid ideas and general guidance to help you build your wealth. And I think it can help to contrast these solid ideas with what you’ll probably see quite often in the mainstream press. And, to be clear, these are just 2 of many examples of this story – taken from good quality media outlets – the BBC and the FT.
Obviously, the ‘lesser’ quality newspapers and media outlets get this stuff wrong too – and just as often and just as badly – if not more so. Indeed, in my experience, very few consistently get their facts right or the stories balanced when it comes to pension planning. Can you imagine seeing this headline? … it’s just a boringly good outcome for John! So, you will NOT find that story in the press. You’re left to decipher the facts from the fantasy in those scary stories. Workers should double their pension savings, says Labour’s review. 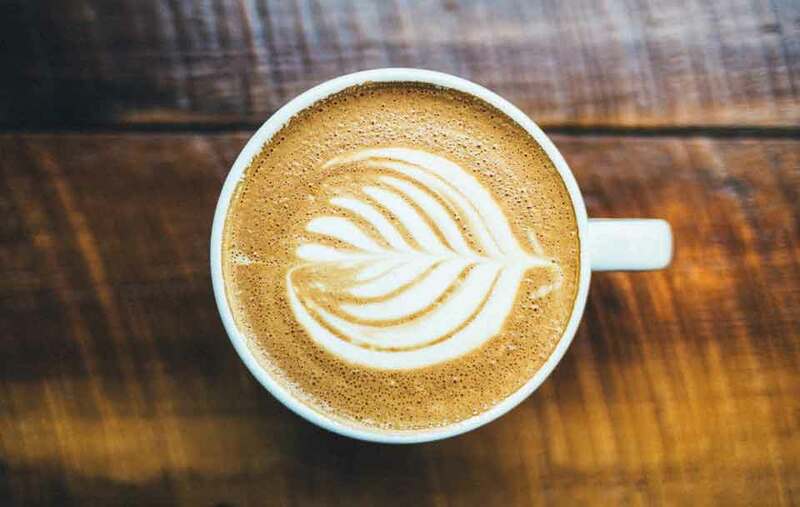 And they went on to say, ‘The Independent Review of Retirement Income (IRRI) suggests the target for savings should be 15% of salary – a considerably higher level than has been suggested previously. 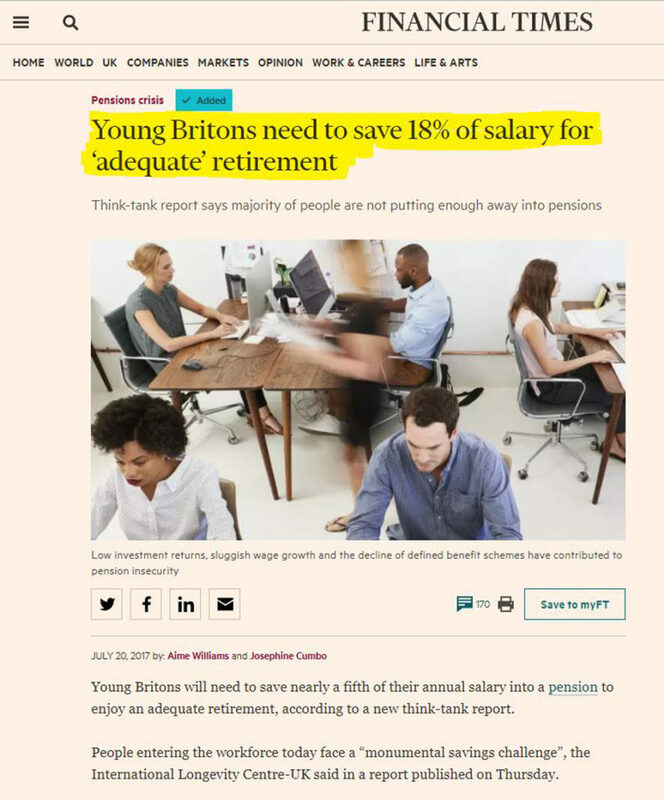 Then in July 2017, we got the following headline in the FT to tell us that even YOUNG Britons need to save a phenomenal amount for their pension! So, should everyone save 15% (or 18% or more) of their salary into a pension? 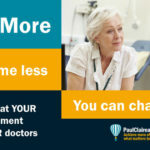 18% might be just the right amount for a small number of people with particular circumstances. But it’s a useless guide for everyone else. Some older people – who’ve left their retirement saving very late – might need to save a lot more than that. And the alternative for some will be to carry on working – to a ripe old age. On the other hand, as we’ll see below – a lot of younger people might not need to save nearly as much as that – to achieve their financial goals. 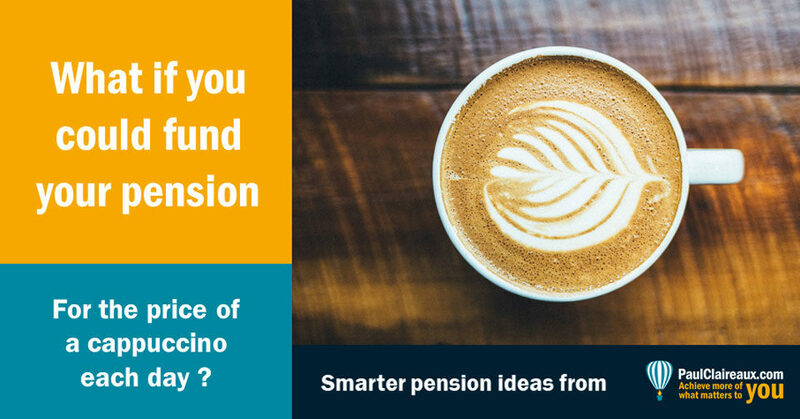 So, like most complex questions, the answer to the ‘cost of a pension’ question, depends completely on your situation. And ‘One Size’ most certainly does NOT fit all. 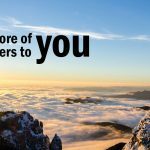 There is no Newspaper or Online Blog in the world that can tell you how much YOU need to save for your own particular goal whether it’s retirement or anything else. You’ve supplied them with all your personal financial details and objectives … and you’ve supplied outline financial background to your wider family too – as that could also be relevant. Unless you do that then no one can work out your numbers for you. … let’s stop pretending that they have the answers to this most thorny question. That said, if you have a group of people (employees or friends) and would like them to learn HOW to work these numbers out for themselves – I can certainly help. You do NOT need to tell me anything about your finances, this is just education around a planning process – pure and simple. And you can contact me here for help with that. And this one – sorry guys – actually appeared in one of my preferred papers (the Financial Times) on 12 February 2016. Need to save . . .
Just to get a pension of £30k p.a. Wow . . . Really? When I saw that, I frankly wondered what planet the FT was on! That said, it’s hardly surprising that it went ‘viral’ with that shocking (£800 p.m. cost) guidance, is it? What astonished me was that to build on their “success”, the FT ran another story (the following week) congratulating themselves on the interest they’d generated with this ‘shock’ story. And in that follow up they showed some of their funniest Twitter reactions. 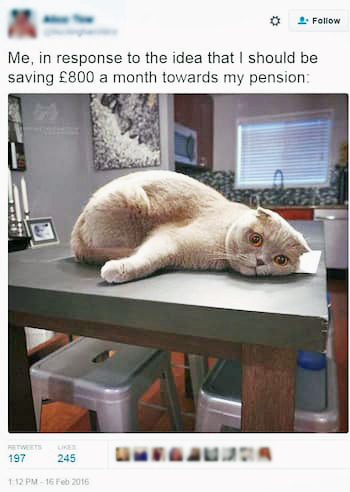 Yes, it is funny but it’s also very sad 🙁 because it proves how these ‘shocking’ pension articles put people off doing what they need to – which is to save for their later years. That’s nearly 90% less than the FT’s £800 headline. Or, to put that another way, it’s the same cost as a coffee each day. … or less than 3% if your employer pays half. Of course, this FT example was for a high target pension of £30,000 p.a. and that might not be affordable – even on my more sensible assumptions – if you’re not earning my example figure of £50,000 p.a. just yet. … your personal starting cost could still be around 3% or less of your gross earnings – provided that your employer pays half. Now, how much more interesting (or shocking) is that? 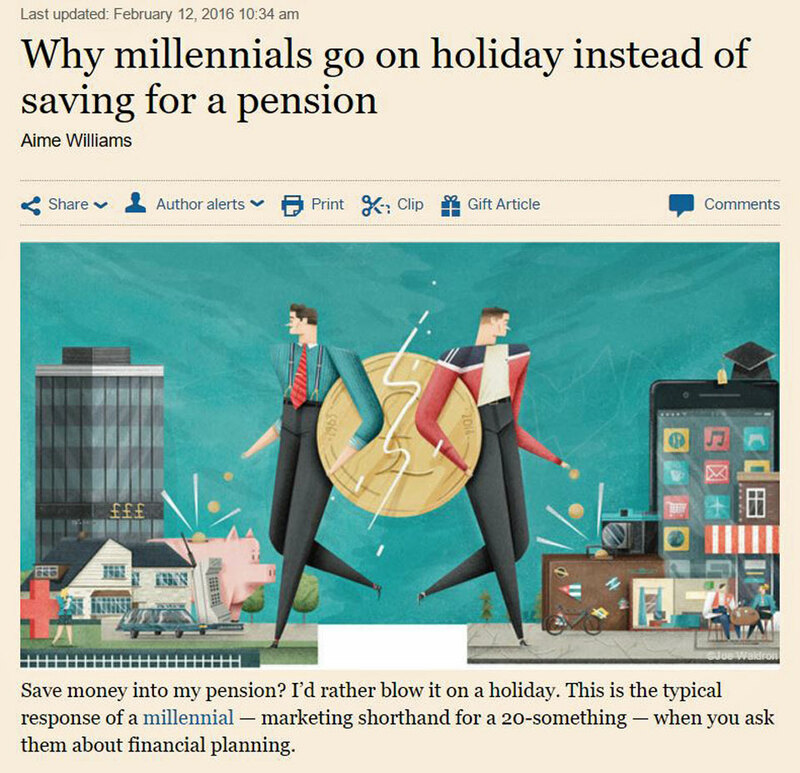 Now, you might wonder why journalists publish stories so very often – about how pensions are absurdly unaffordable? And whilst they certainly do like a good ‘shocking’ story … it’s not just for that reason. Assuming that savers might use their pension funds to buy a fixed pension income (vs inflation proofed one) …despite the fact that ‘fixed’ incomes are precisely what most people buy. 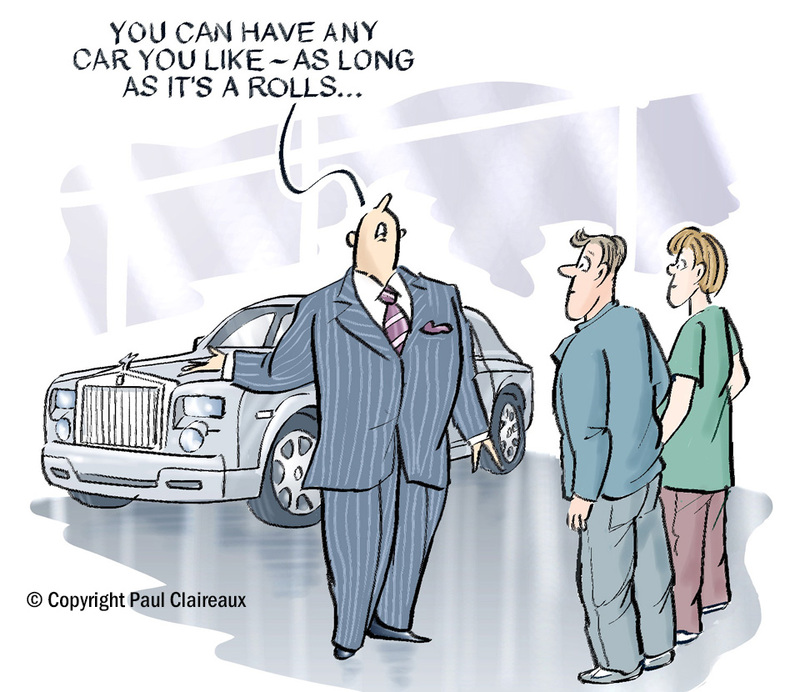 They assume that everyone saving for a pension is going to want a Rolls Royce version. And they kinda forget the fact that most people can’t afford that kind of car! The true cost of a modest pension (for YOU personally – and on top of the state pension) may be a bit higher or lower than the example numbers we’ve looked at here. But, in broad terms, the cost (for the young) to fund a modest pension is not an impossible dream. It’s actually quite achievable for most. 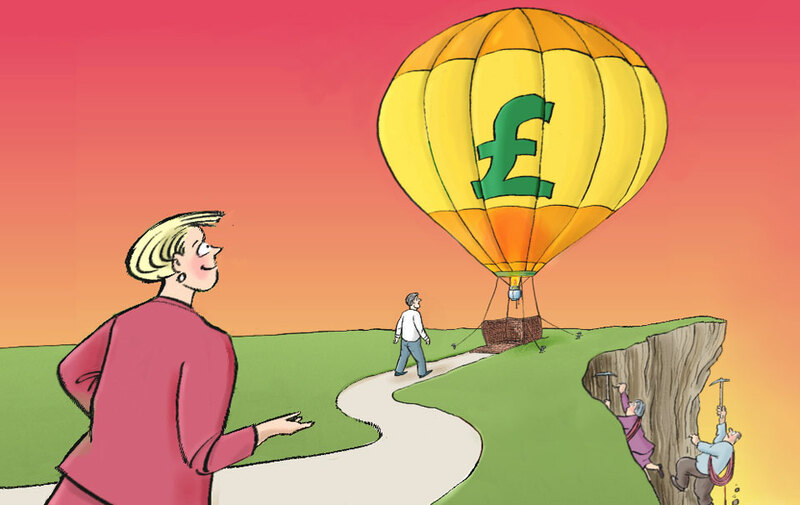 … and people in that situation can easily be tempted to take big risks with their money – in an attempt to catch up with those taking the gentle savings approach. Note the climbers in this image. Their late climb plan might work – but only if they’re lucky! 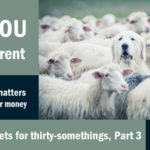 Remember that whatever your situation, the amount you need to save – to hit your target pension income, years from now, will vary a great deal on the assumptions you make. And there are a lot of variable factors – which we’ll explore in detail another time. For now, there are clues in the assumptions used in this Insight – at the base of this page. 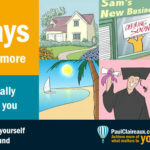 So, you need to keep on top of your planning throughout your life. And you need to steer clear of the nonsense that’s written about it too – because there’s plenty of that out there.